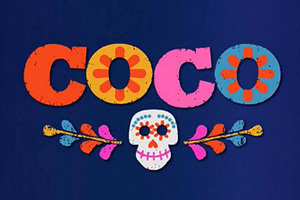 Coco is a Disney-Pixar animated film from 2017 where the action takes place during the traditional Day of the Dead. 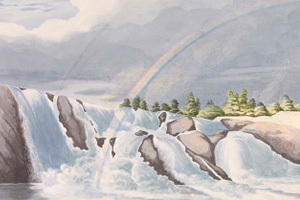 In the film, we hear 'La Llorona', a song whose theme is the most popular legend in Mexico. 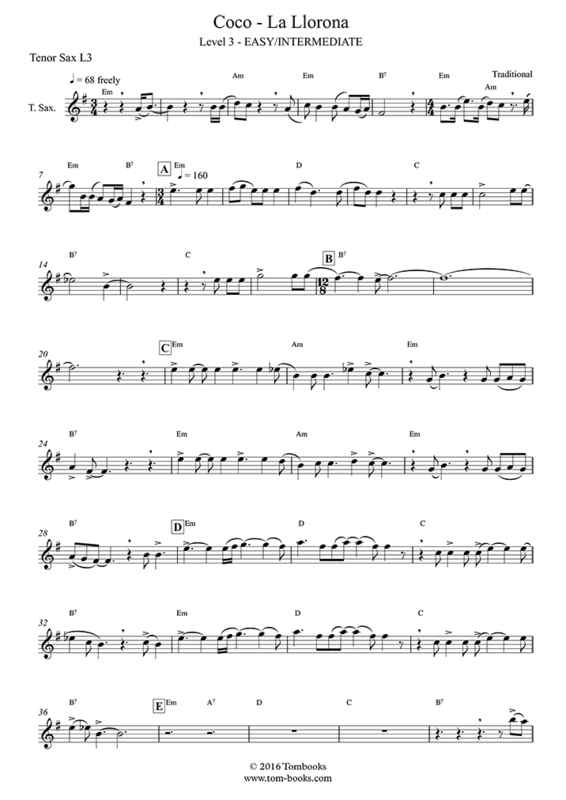 Find the Coco version of 'La Llorona' arranged for easy/intermediate level tenor saxophone, or choose from the four levels of difficulty and play accompanied by a high-quality recording of the orchestra.